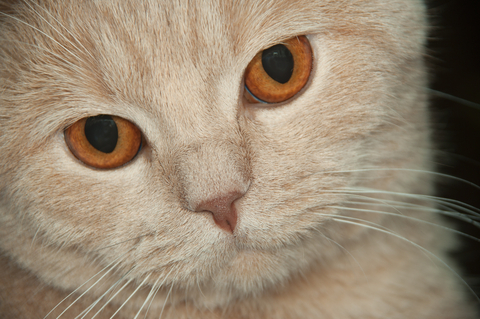 In its guidelines, the AAHA says remission is a "reasonable goal" for diabetic cats. Use Lantus, Levemir or Prozinc insulin, and start with a very low dose. You can gradually work your way up to a therapeutic level. Give the insulin every 12 hours. 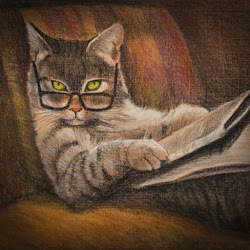 Although Lantus and Levemir are labeled as once-a-day insulins for humans, most cats do better with two doses a day. Use "creative feeding tools," like food puzzles, especially for obese cats. Diabetic cats should have high protein, low-carb diets. "Canned foods are preferred over dry foods," the AAHA says. The guidelines discourage high-fiber foods. Do blood glucose curves at home to avoid high numbers caused by the stress of being in the hospital. Caring for diabetic cats can be difficult and scary, at least at first. The Feline Diabetes Message Board is a wonderful source of information and support. The board also has a Facebook page. Next time you see your vet, you might want to print the AAHA's guidelines on caring for diabetic cats and take them with you. It can be difficult for vets to stay up to speed on every illness they treat, and your vet might find the new guidelines very helpful.